Turns out there was a second video from that awful night four years ago. Mine wasn't the only tape. Too bad mine wasn't the worst. Drew can’t protect me no matter how hard he tries, but the roles are flipped now. I have to help him, but I’m not wired that way. Not anymore. That one night changed me more than anyone knows; more than anyone could predict. Three men think they’re above the law. They’re right. But I’m willing to go beneath the law to make sure they never harm anyone else. Their threats don’t scare me. When you have nothing left to lose because someone took it all away, you create the most dangerous creature imaginable: me. Game over. 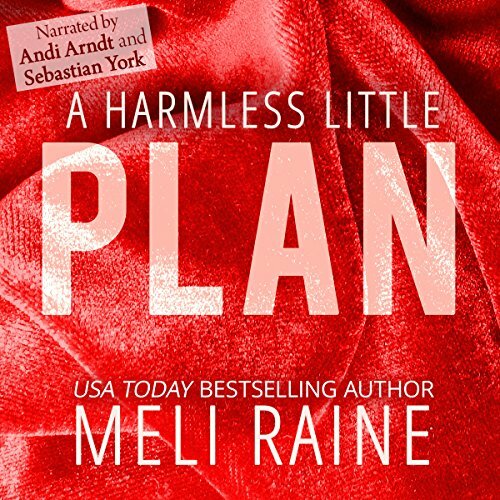 A Harmless Little Plan is the final audiobook in the political thriller/romantic suspense trilogy by USA Today best-selling author Meli Raine. Three part good story, cliffhanger. Loved the narrators, they make almost any book great. Didn’t like using three credits to get the entire story. 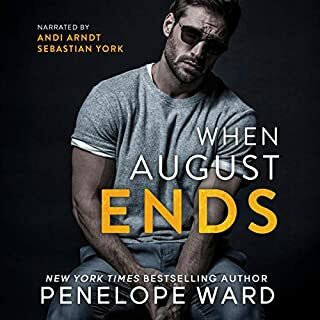 Love Sabastian York and Andi Arndt they are the Best I Buy all their books they narrate in.. please tell me there is another book to this series?!?!? This is the last of a three-part series: A Harmless Little Game, A Harmless Little Ruse and A Harmless Little Plan. 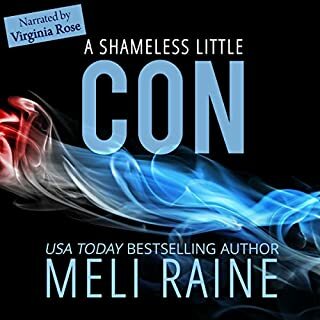 I absolutely loved the entire series and am now searching for other books by Meli Raine. Andi Arndt and Sebastian York are, as usual, one reason this series is so good, but the entire storyline is unique and flows with non-stop action. Three books are needed to complete the story, can you say cliffhanger. I will pass on this author/publisher, since each book is only around 5 hrs long, not long enough to warrant a credit each. I bought them for the narrators and was not disappointed. I was disappointed in the story. It wasn't a bad story, just got not believable in many parts. The resolution of who the bad guy actually was, was disappointing to me, and I won't say any more or I will give it away. I loved the entire series. Great ending to the story. wish there were going to be more. 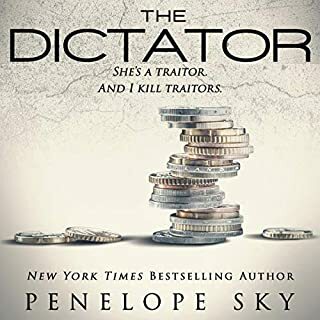 An intense, well written series; a psychological triathlon. full of deep seated emotion with fabulous narration. A great series, wouldn't say credit worthy though! 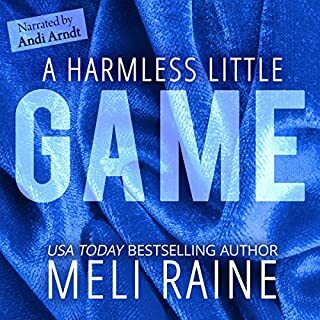 The harmless series by Meli Rains is a great story with awesome character's and the best narration there is out there. My only wish was that all three books could have come in a bundle or box set. Too expensive when solo purchasing and not a long enough storyline to be credit worthy. In my opinion paying $13.96 three times to get not over six hour books is way to much $$$$. 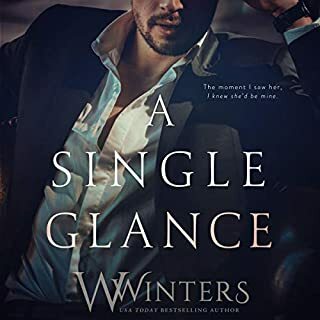 I save my credits for 12 hours of more .😕 Meli you need to get your books on the romance package ..
i really liked this series. i was captivating and held my attention. the 2nd book was good but the 3rd book was excellent. great ending. Finally an ending! Answers to all of my questions! But did I really get the answers? I feel like there is soooo much more that I need! Great set up for the next three book in Jane's story. I devoured this series! I couldn’t stop listening, the story line is unique and thrilling! I fell in love with Lindsay and Drew, they deserve the world for everything they went through! It is just mind blowing!! A great ending to a likable series. However I feel the series would have been more exciting and thrilling as one book instead of padding it out into three. Wow this trilogy was absolutely brilliant and the narrators are two of my favourite they as usual were perfect.